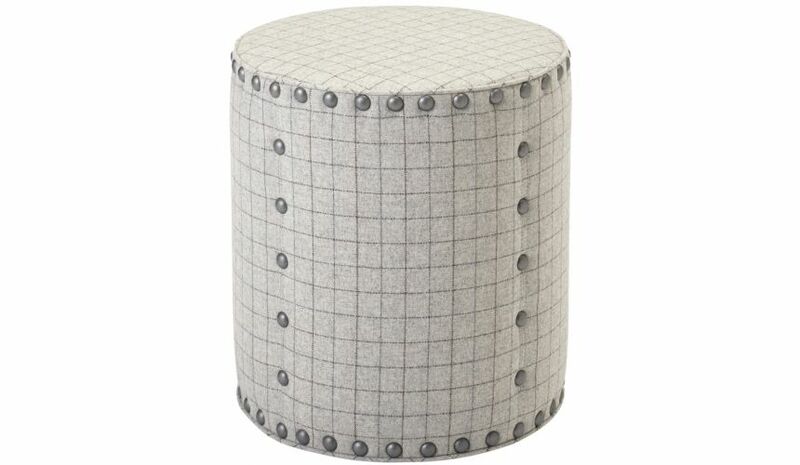 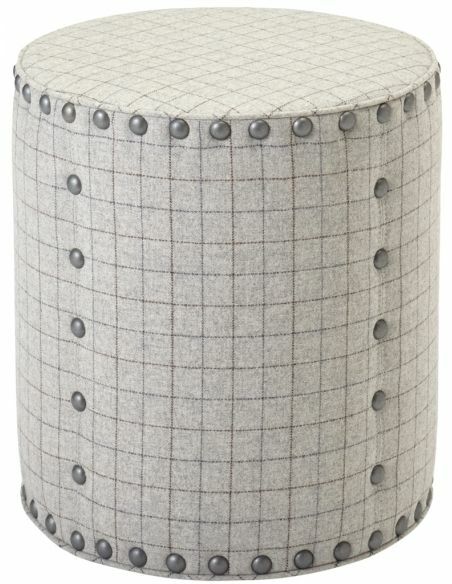 Sit on this grid cylindrical ottoman to experience comfort like never before. 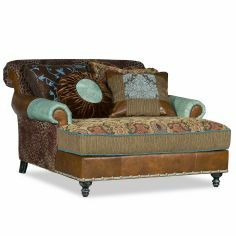 The wooden chassis is quite beautifully upholstered in Glasgow vapor fabric. 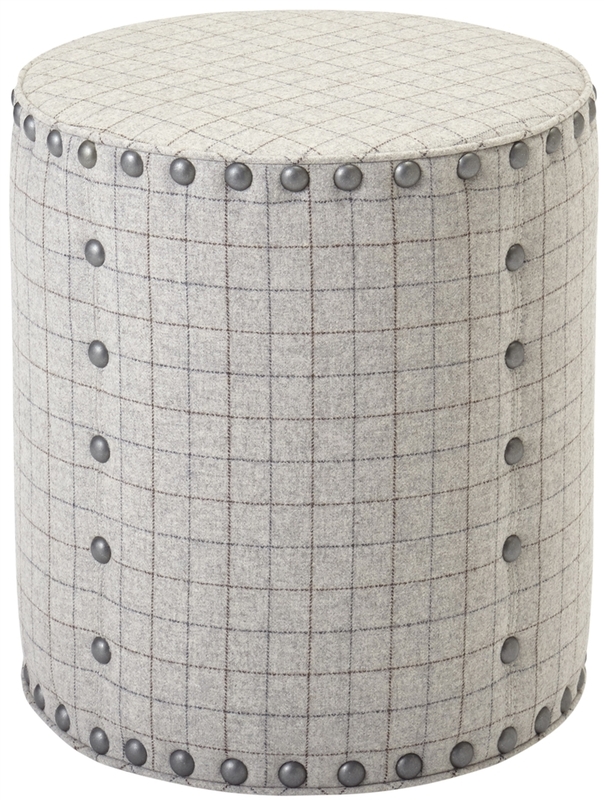 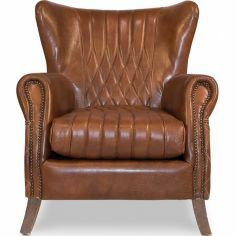 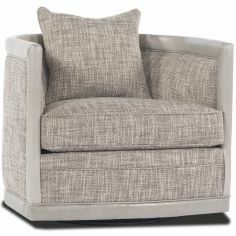 It features an elegant grid pattern and nail head details to complement the overall visual appeal. 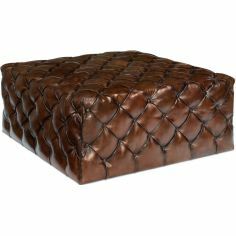 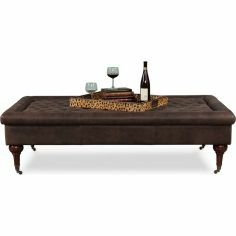 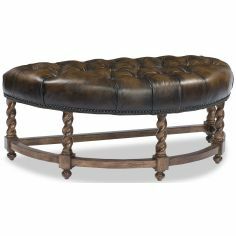 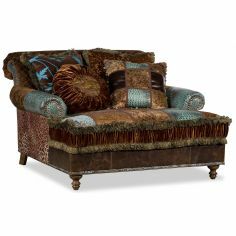 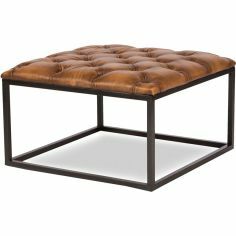 An exotic addition to your living room and family room, this ottoman is the perfect lounging solution.